My Cortana is an application that allows users to change the name of the digital assistant present on all devices running Windows 10 from Microsoft. The reason why someone would want to change Cortana’s name in the first place could be that said person has more than one Windows 10 device in the proximity, and Cortana requires vocal commands to get tasks done that start with “Hey Cortana”. While laying down a voice command in that type of situation would indeed get the task done on the device they were trying to use, the other Windows 10 devices might act up or simply try their best to respond to the voice command as well. Another reason could simply be the fact that they don’t like the default name Cortana. This is where My Cortana steps in. This simple little app only requires that you download and install it. Once that simple process is complete, open it. On its impressively simple layout, you should be able to see a Settings tab which you need to open. In the Settings menu, look for a “ +” sign. By clicking/pressing the “+”, you open the list of acceptable phrases which will wake Cortana up or in reverse, put an end to her eavesdropping. 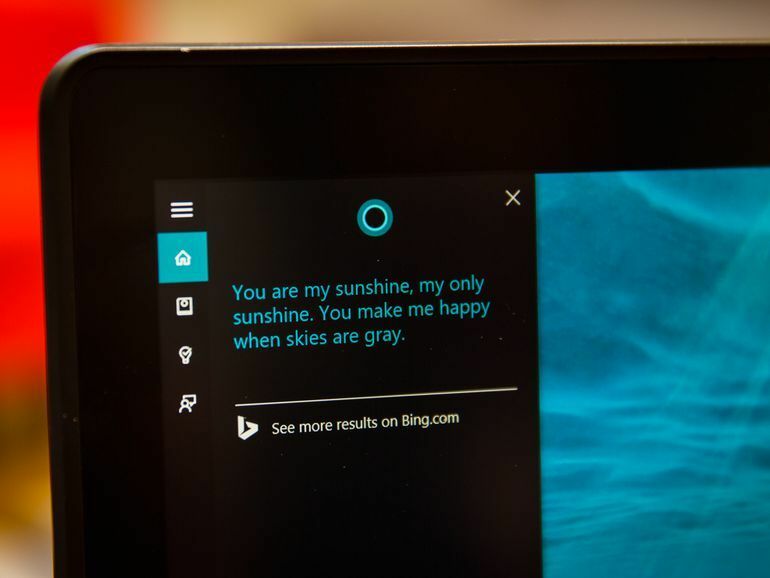 Here, select a name or phrase that will replace the default “ Hey Cortana”. The app lets users have up to 10 ways of interacting with Cortana, so you can set anything from a phrase like “ Hey, listen” to a name of your choosing like “ Tim” or “Allison”. If you really feel creative, no one is stopping you from renaming Cortana to “ Tim Allison” for that matter. Why isn’t Cortana in Windows 10 Available in my Country?